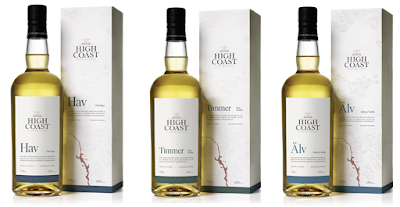 Berry Bros. & Rudd, has announced that its trade division Fields, Morris & Verdin, has added whiskies from Swedish distillery High Coast, to its spirits portfolio. Rebranded in 2018, High Coast is named after its location in Adalen on the High Coast of north-eastern Sweden. The distillery is located on the banks of the Ångermanälven River in a building that once housed the power plant for a wooden box factory, where the distillery’s initial name ‘Box’ originated. 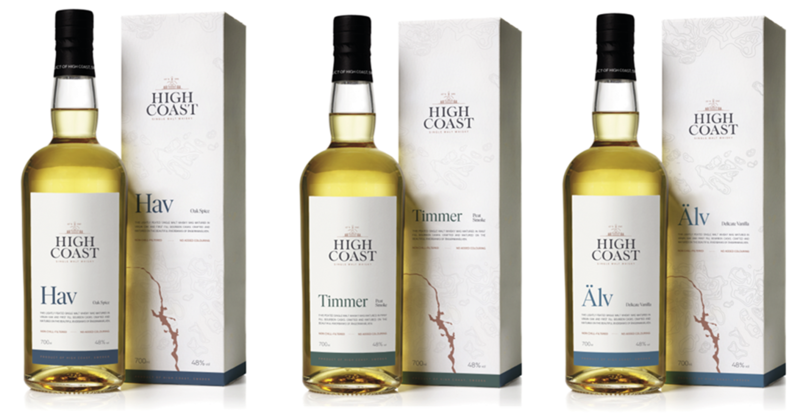 Except for the Berg, PX Sherry expression, which will be released in September, the High Coast Swedish whisky range, will launch in the UK later this month.